I’m a graphic designer from San Francisco, and I’ve been enthralled with graphic design for most of my life. I was born and raised in the Haight-Ashbury, but oddly enough, the strong hippy vibe has not rubbed off on me (much). I’ve been on the Internet since 1995 (1994, if you count AOL). In recent years, I have been learning IT support practices. My special talents are desktop publishing and type design. I like to eat waffles. You can download my portfolio as a PDF file in the link below. Feel free to provide some feedback or just say hello! Copyright © 2000–2017 Down10 Design. “San Francisco Skyline” photo by KaddiSudhi. 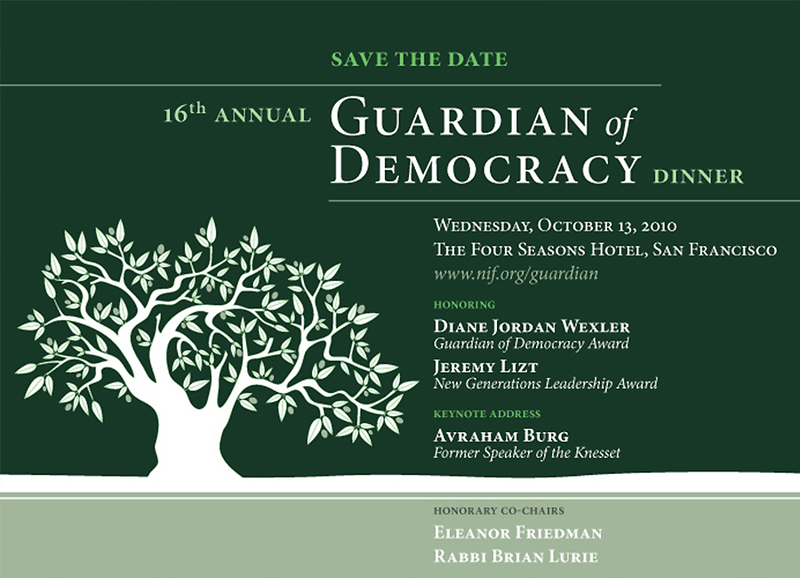 I created a package of a logotype and symbol for the Guardian of Democracy dinner event that carried over onto printed invitations, banners, posters and booklets, and was also used throughout the web as logos and banners. 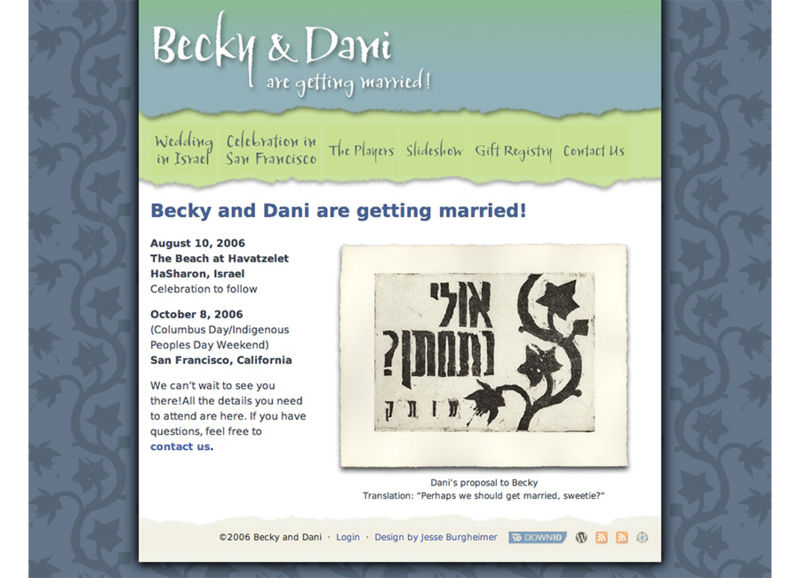 I built a custom website template over Wordpress for my sister’s wedding. 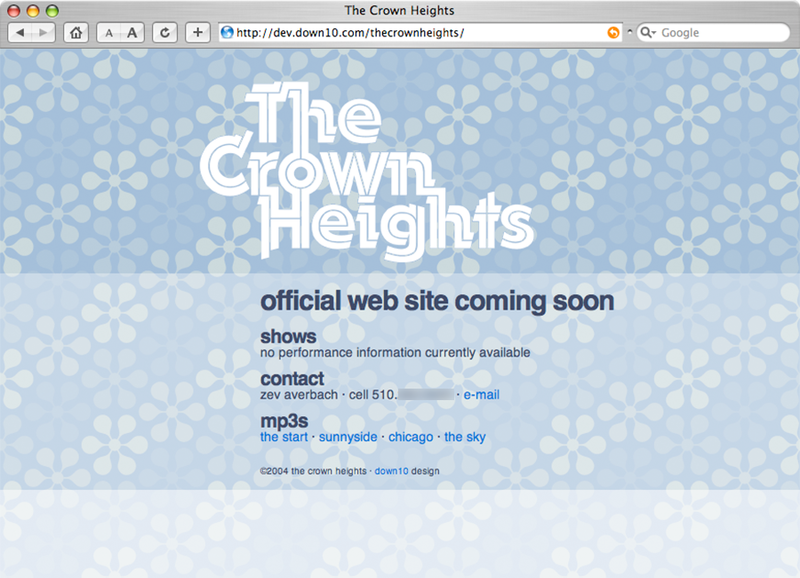 I drew a custom logo for my friend’s twee pop band and made a small website for him to show off. This design appeared on birthday cards and stationary. 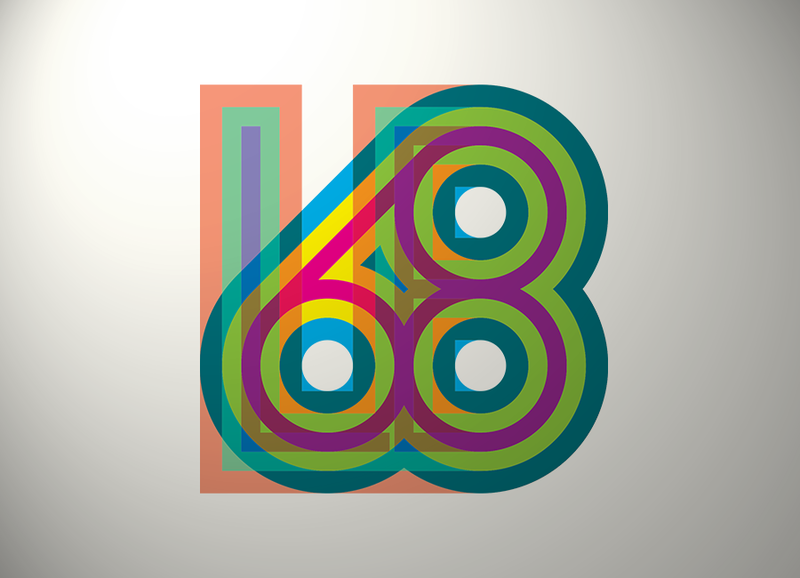 The client’s initials were L.B., and he was turning 68 that year. 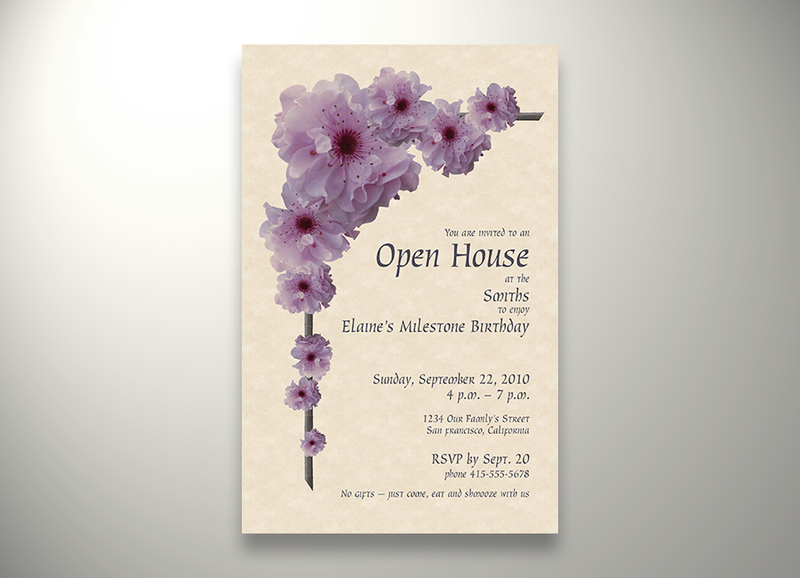 A custom invitation design for a family, drawn to their specifications. Just a card for my mom on Mother’s Day. 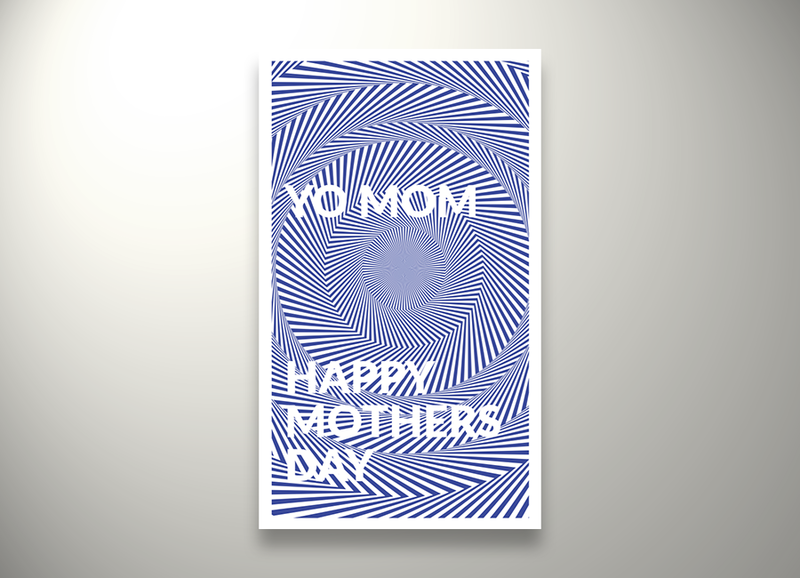 I’ve been using “Yo Mom” on her Mother’s Day cards ever since I can remember.